Geneva to Zurich - How to Enjoy Epic Scenery in Switzerland? Home Switzerland Geneva to Zurich – How to Enjoy Epic Scenery in Switzerland? 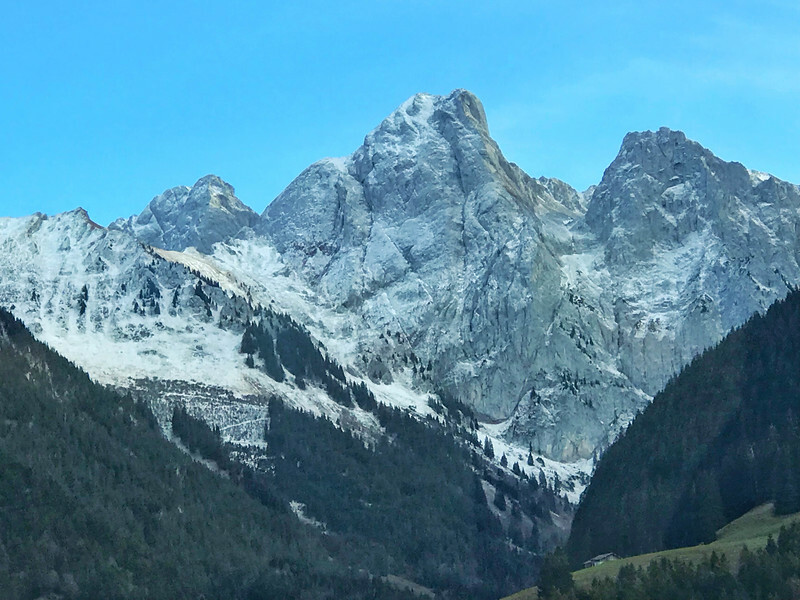 Switzerland is blessed to have breathtaking scenery around almost every corner (or over every mountain range) but it’s also a country that is frequently renowned for being one of the more expensive to visit in Europe. For those of you that don’t want to miss out on this spectacular scenery, yet don’t think you can afford to spend much time there, we believe we have found the perfect alternative for you. 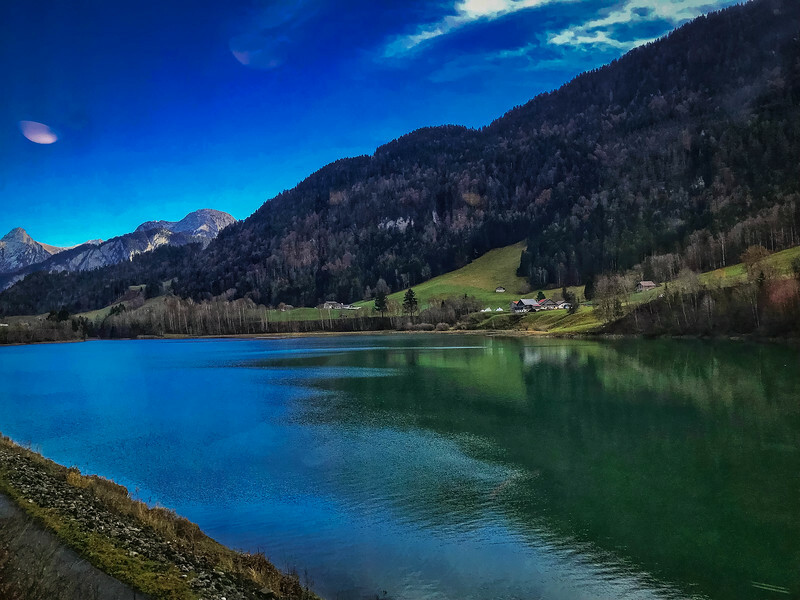 The train journey from Geneva to Zurich offers visitors the opportunity to experience a little bit of everything that Switzerland has to offer and it’s a route that you can easily enjoy in only 24 hours! Whether you are planning a quick trip to explore the heart of Switzerland or perhaps planning on using either Geneva or Zurich as a base to enjoy some of the finest scenery in the world, the journey between these two Swiss cities is one that you cannot afford to miss. The iconic Golden Pass route is an unforgettable journey but spending some time in some of the alpine towns along this route is also something you will want to enjoy. Although it’s feasible to enjoy this journey in one day, I would argue that you would find this more beneficial if you split this over several days. However, that is entirely your decision and to reiterate, if you are on a tight budget, we realize that Switzerland can be very expensive and so, we want to provide a guide to enjoying the best of the Swiss nation regardless of how much time you choose to spend. Although there are a few different options available, in our opinion there is only one route worth considering – the Golden Pass! Heading through the Swiss Alps along the scenic Golden Pass line is an experience unlike anywhere else in the world. 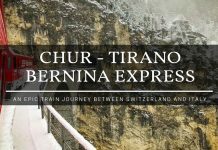 Until we experienced the breathtaking Bernina Express from Chur to Tirano, we really didn’t think that anything could come close to the Golden Pass. 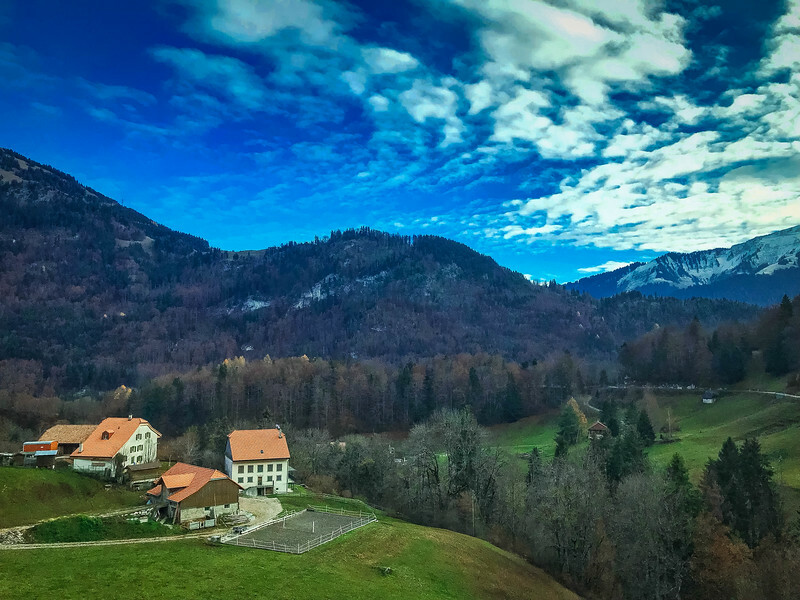 If you choose to follow our advice and sit back and relax by hopping on the train between Geneva and Zurich, or perhaps instead choose to road trip between these infamous Swiss cities, there are plenty of places along the way that you will want to explore. Let’s take a look at some of the best stops and why this route will be one that you will be eager to experience the next time you head to Europe. Renowned as the global “capital of peace”, Geneva is Switzerland’s second most populous city and definitely a place worth exploring. 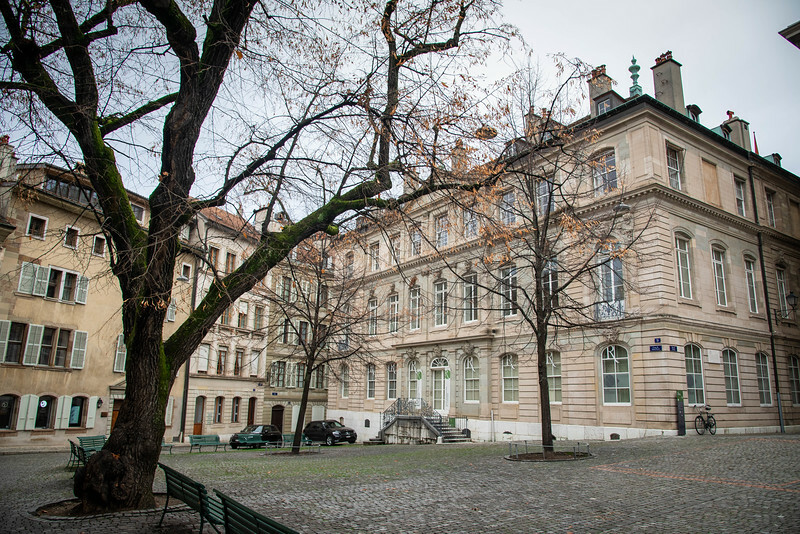 One thing we first noticed during our first visit to Geneva was the distinctive blend of modern and historic architecture throughout the city. 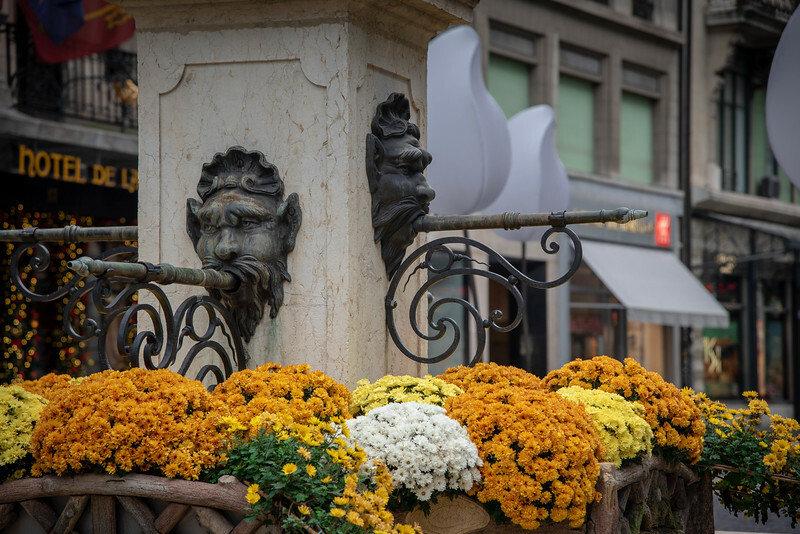 Whether you are intrigued to explore the “Old Town” or prefer to experience the modern aspects of the city, there is plenty to enjoy around Geneva, regardless of how much time you choose to spend there. The Old Town is characterized as an area with a beautiful array of picturesque squares and a maze of ancient streets. 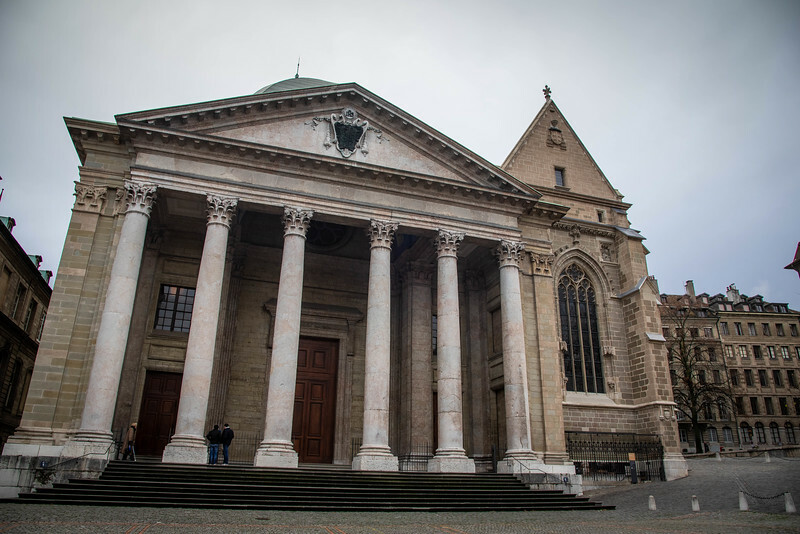 The infamous St. Peter’s Cathedral is perhaps the most iconic landmark Geneva but honestly, this barely touches the surface at how much history can be found across the city. Place du Bourg-de-Four is another iconic landmark, primarily because this square is the oldest place in Geneva, where the Roman marketplace could be found. 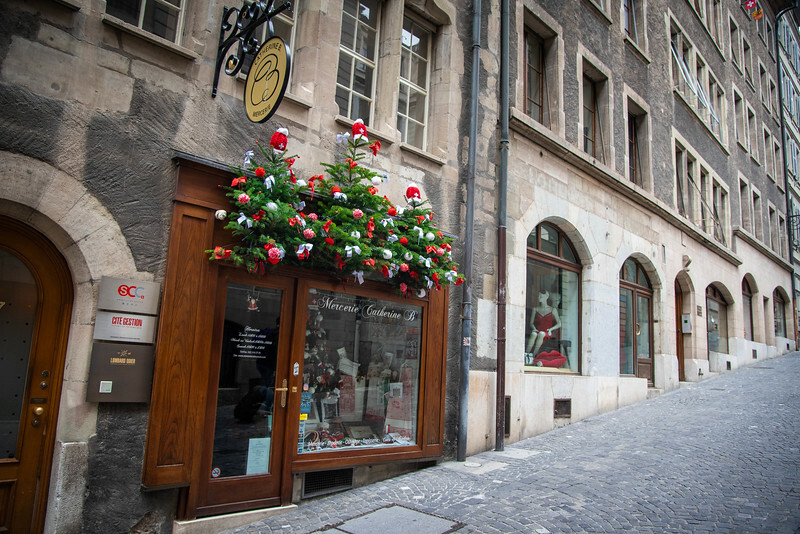 But the best part of Geneva’s Old Town is allowing yourself to be spontaneous and take a stroll up and down the cobbled streets and simply allow time to drift by as you admire the intricate details still apparent in the various architectural masterpieces. Take a moment to stop in one of the various chocolate shops because well, when in Switzerland, you cannot leave without sampling the local Swiss delicacy. 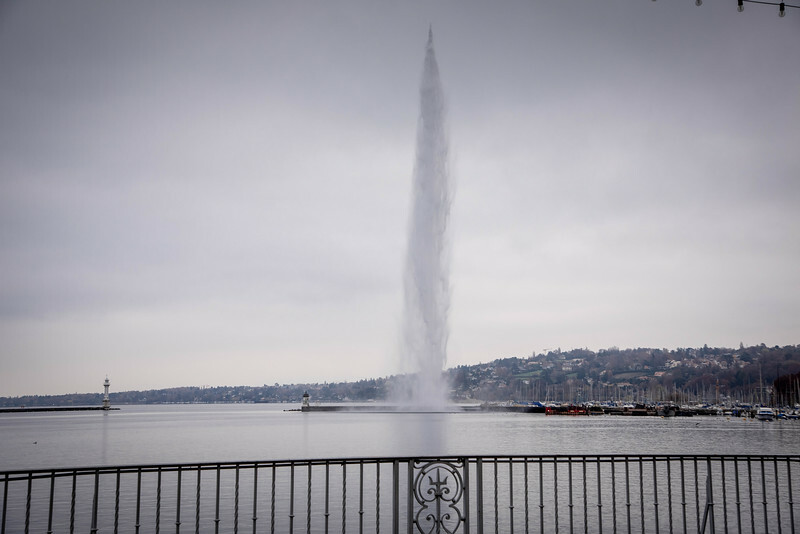 Alternatively, for the “modern” side of Geneva, why not head to the banks of Lake Geneva and admire the spectacular display offered by the ultra-modern Jet d’Eau fountain that towers 459 feet into the sky. It’s fair to say whatever part of the city you choose to experience, Geneva is a place you will quickly fall in love with. 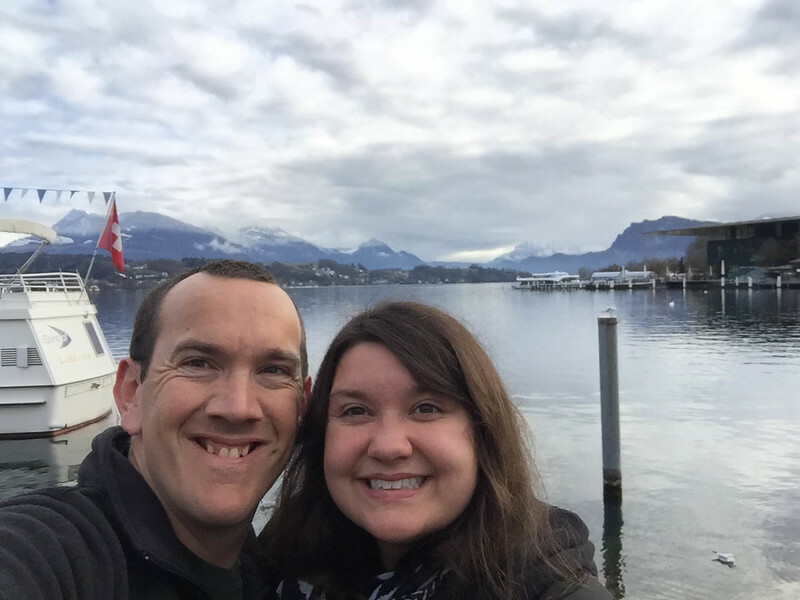 You could easily spend several days in Geneva or alternatively, like we did, spend just a few hours in the morning enjoying this beautiful city. The beauty of adopting this approach, besides being able to enjoy more of the beautiful nation of Switzerland, is that it will leave you itching for more and want to book a return trip to Geneva in the near future. After spending the morning in Geneva, we boarded the train to head towards the Swiss Alps. 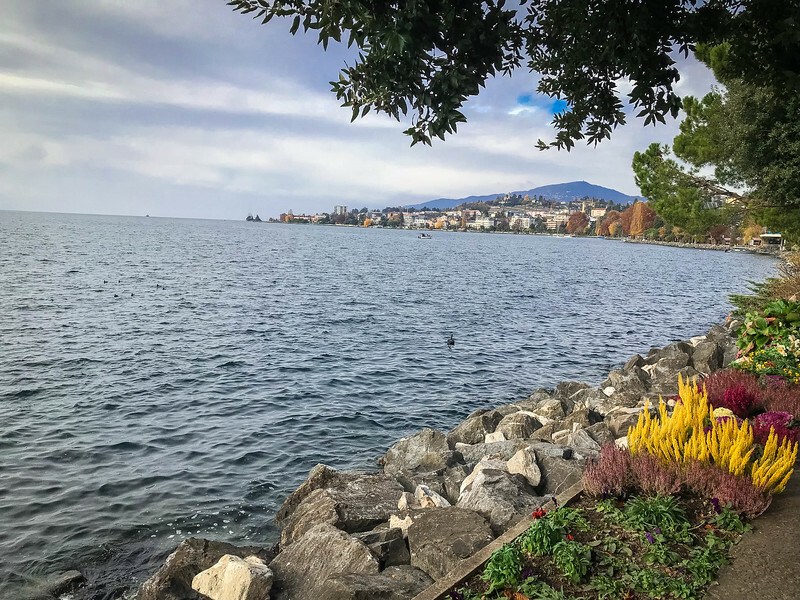 Before heading deep into alpine country, this short train journey culminated in the town of Montreux located on the eastern shore of Lake Geneva. Located in the district of Riviera-Pays-d’Enhaut in the canton of Vaud, Montreux is well worth exploring for a few hours before hopping on the Golden Pass to enjoy the incredible Swiss Alps. 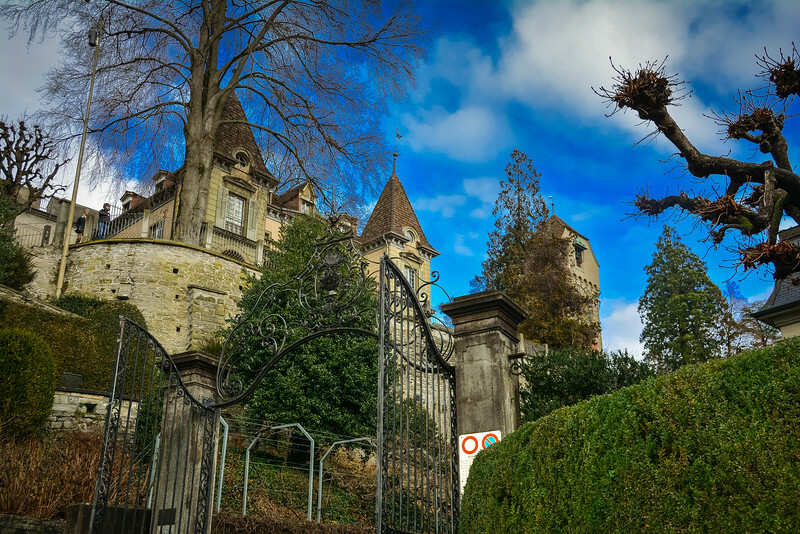 The train station is located above the town but is only a short walk from the shoreline where you can consider taking a cruise on Lake Geneva to destinations such as Vevey, Nyon, Morges and the French shores. 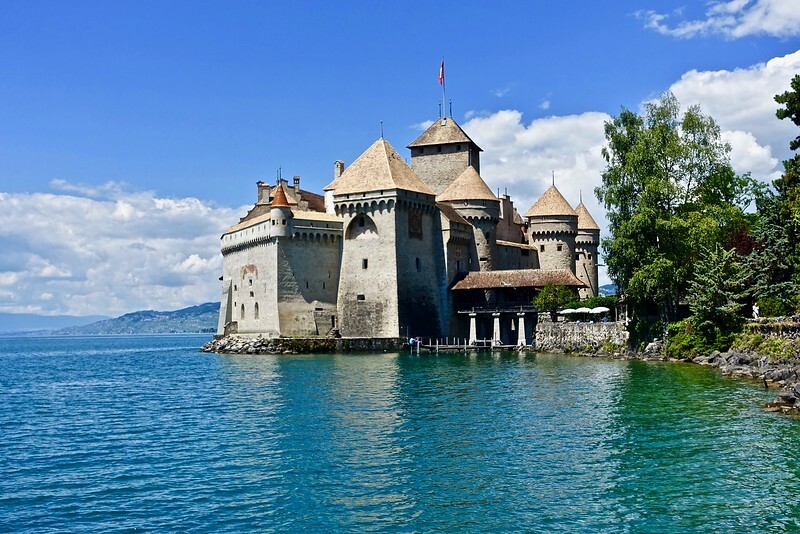 But perhaps the best reason to take a tour on Lake Geneva is to head to Chillon Castle and explore this medieval fortress…you will quickly realize why this is the most frequently visited landmark in Switzerland. 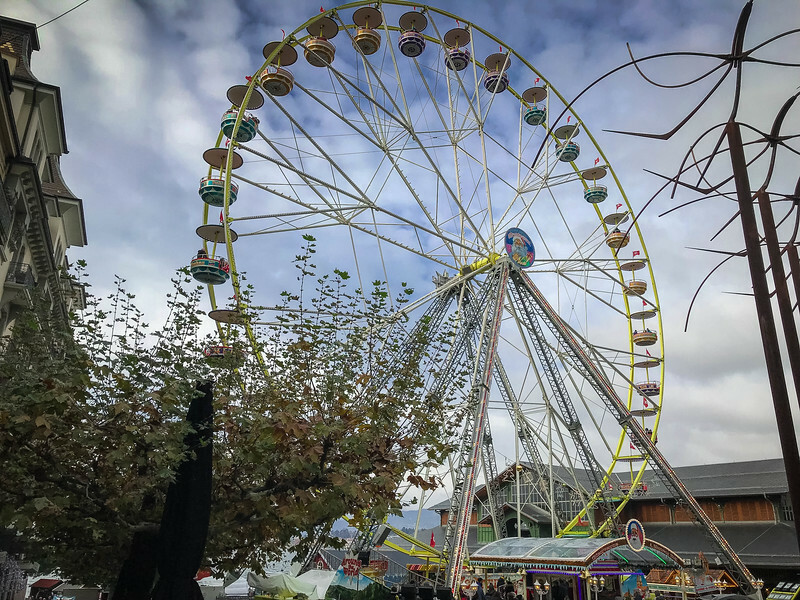 If you are visiting Montreux at Christmas you will be in for a real treat with a myriad of Christmas market stalls to be found along the shoreline. 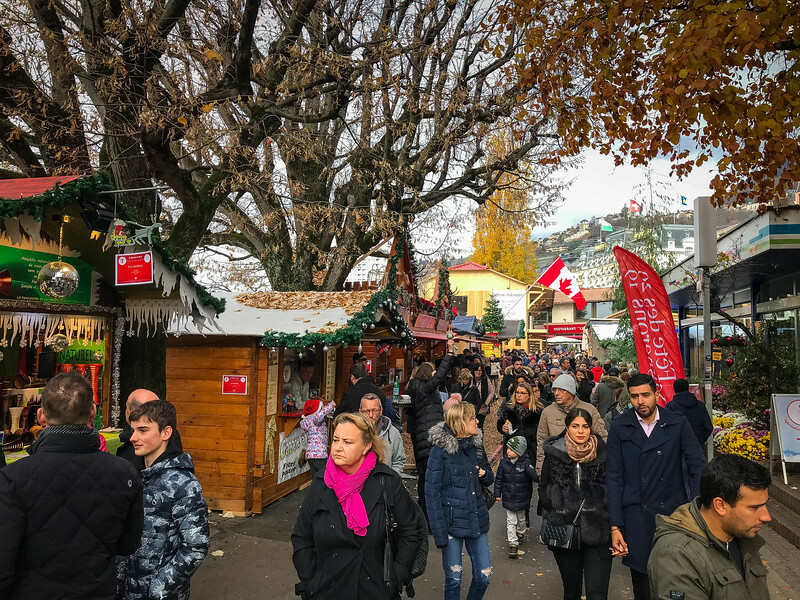 From the best local specialties to mulled wine, the 160+ chalet style market stalls will quickly have you in the Christmas spirit. 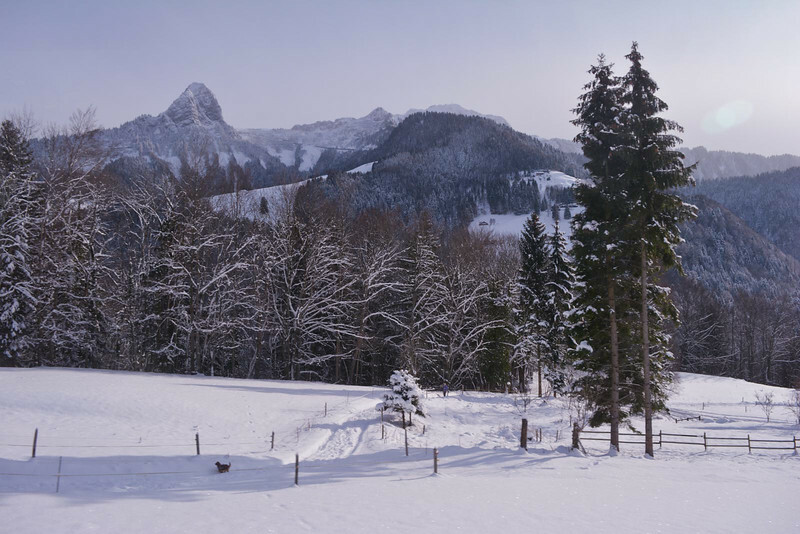 The Swiss Alps…a magical wonderland that awaits you! I can share with you all day long the various cities and towns around Switzerland that you should experience but ultimately it’s the mountains that will keep calling you and for good reason. The Golden Pass is one of the most exhilarating train journeys in the world and if you are fortunate to visit Switzerland with a Eurail first class pass, you can enjoy an experience unlike anywhere else. The two legs of this journey take you from Montreux to Zweisimmen and then on to Interlaken. Both of these epitomize the word “breathtaking” but ultimately it’s an experience you have to see for yourselves because pictures and our opinions will never do this train route enough justice. 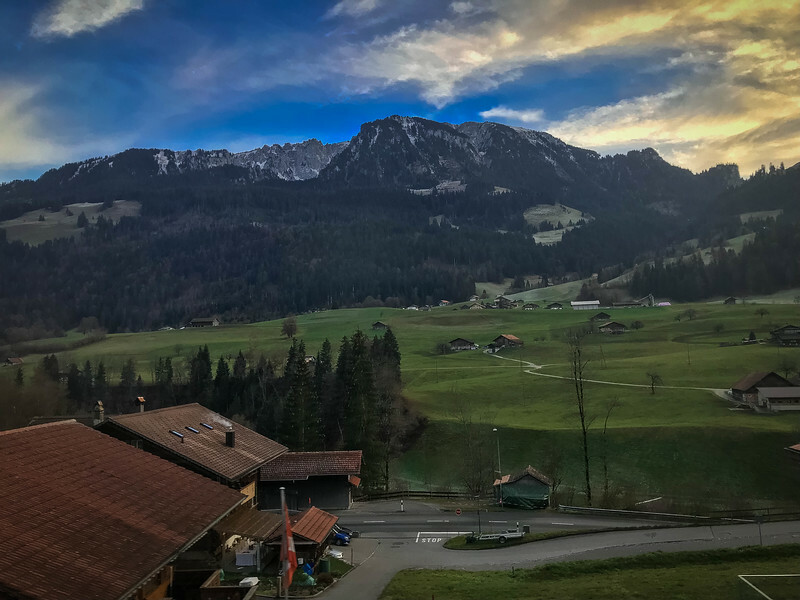 The journey from Montreux to Zweisimmen passes through the gorgeous Simmen Valley before passing through the alpine village of Gstaad and then higher into the Swiss Alps. 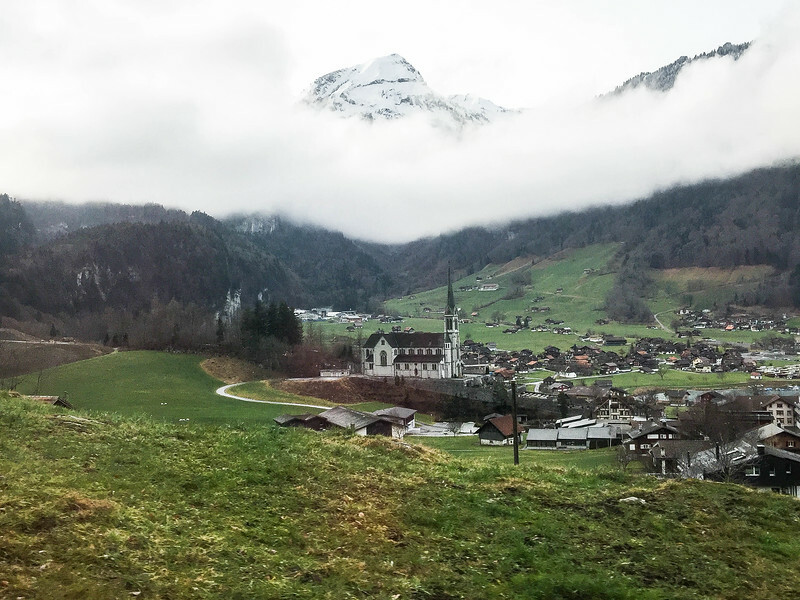 After arriving in Zweisimmen, you can spend some time in this quaint village in the heart of the Bernese Oberland, or alternatively, hop on the next train to Interlaken and enjoy more spectacular scenery. We have been fortunate to experience the Golden Pass route on several occasions but this is one of those journeys that never gets old. Arriving in Interlaken after such a breathtaking journey through the Swiss Alps, you could easily be forgiven for thinking that this location is just about finding a place to relax. 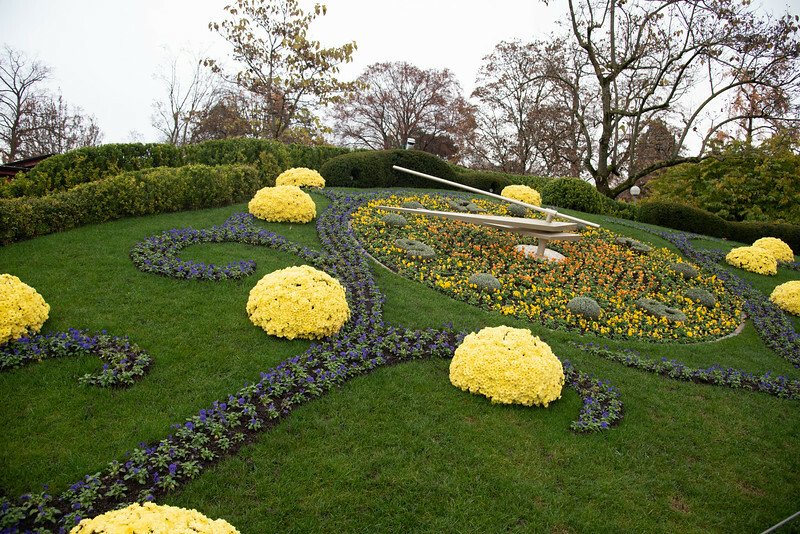 However, Interlaken is more than just a town for catching up on your sleep, as there are plenty of reasons to use this as a hub for exploring other parts of the Swiss Alps. Whether you are inspired to head to the very top of Europe at Jungfraujoch, or simply want to experience some of the amazing mountain villages such as Grindelwald, Wengen and Andermatt, Interlaken is the perfect place to venture out into the alpine landscapes and meander along the funicular railway system. If you choose to travel between Geneva and Zurich in the opposite direction, you will travel across the amazing Brünig Pass between Lucerne and Interlaken. 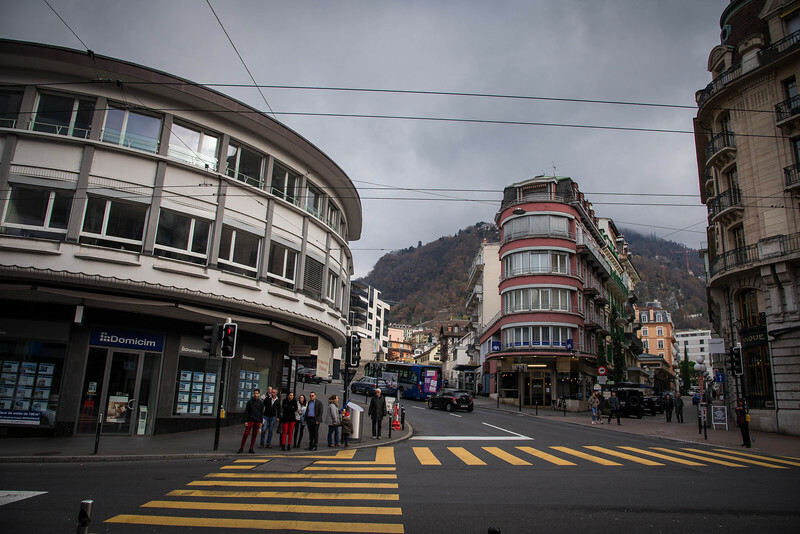 Either direction is incredible and Interlaken is a town that will welcome you with open arms. 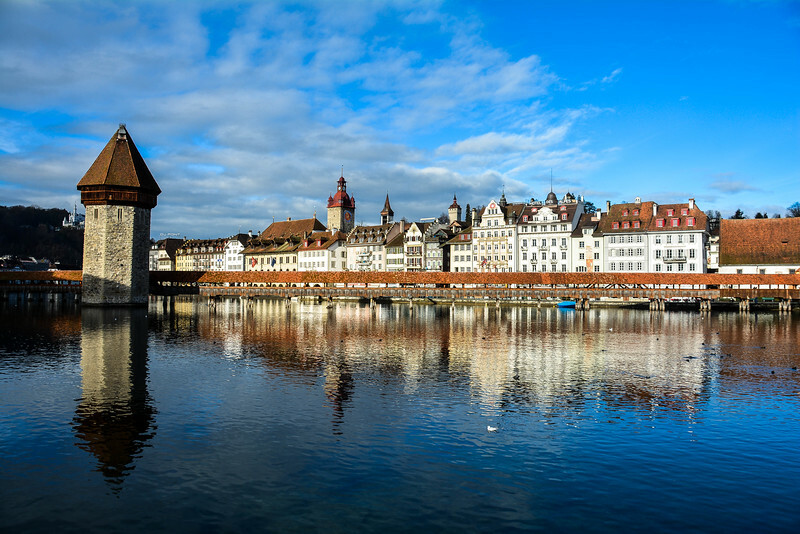 When you think about the stereotypical “gateway to Switzerland”, the city of Lucerne is perhaps the one place that should be at the top of everyone’s lists. This idyllic city sits on the shoreline of Lake Lucerne and offers the perfect base to explore the beauty throughout the Swiss Alps. Just a short train ride from the aforementioned alpine town of Interlaken via the Brünig Pass, Lucerne is perhaps the best place to stay if you are planning a multi-day trip to Switzerland. But for those of you wanting to stick to the budget (I know, after reading this post you will be so tempted to spend several days here – we certainly did! 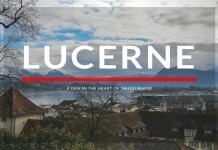 ), there are plenty of things to do in Lucerne within just a few hours. 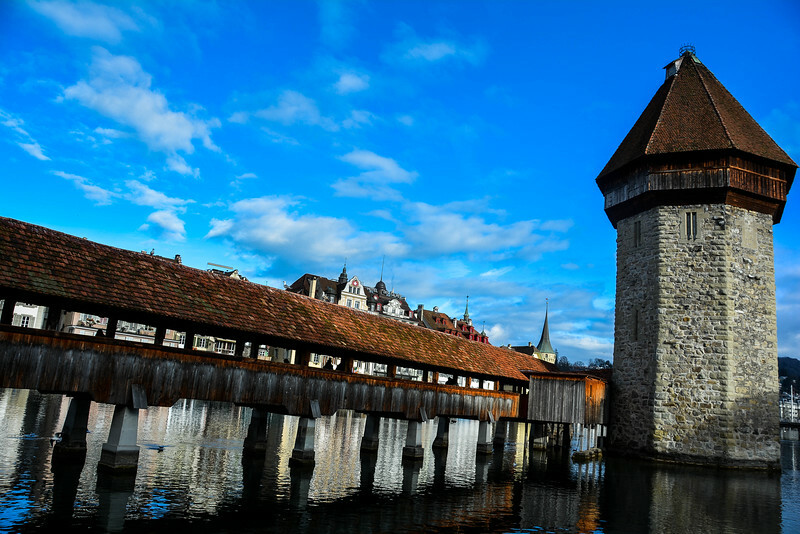 From the iconic Chapel Bridge that winds its way across the edge of Lake Lucerne to the historic city wall known as Museggmauer, featuring nine distinctive towers, Lucerne is a city that you will want to explore on foot. 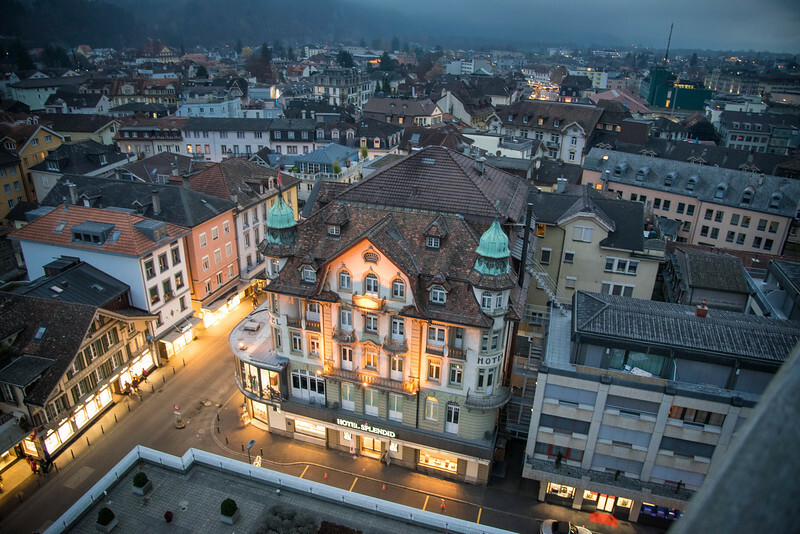 This city epitomizes everything there is to love about historic European architecture, and what better place to experience this than in the heart of Switzerland. 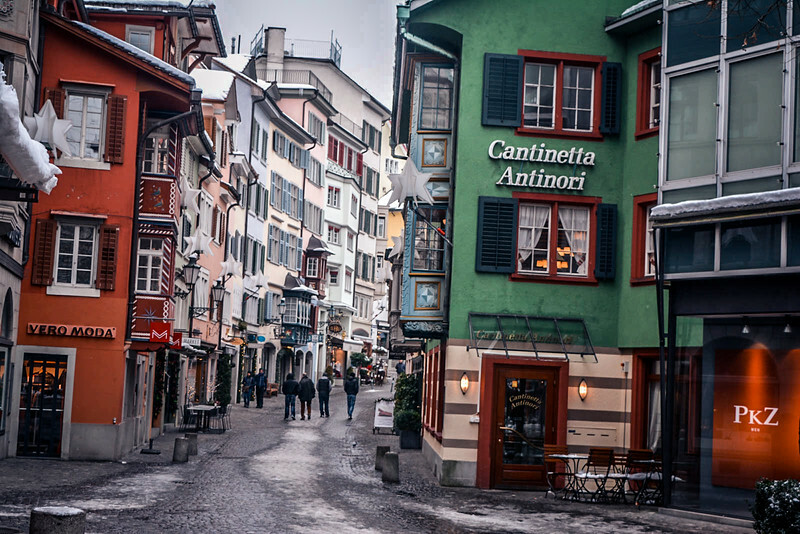 By the time you reach Zurich, it’s fair to say that you have already experienced a plethora of amazing experiences that will likely encourage you to book a return trip to Switzerland. 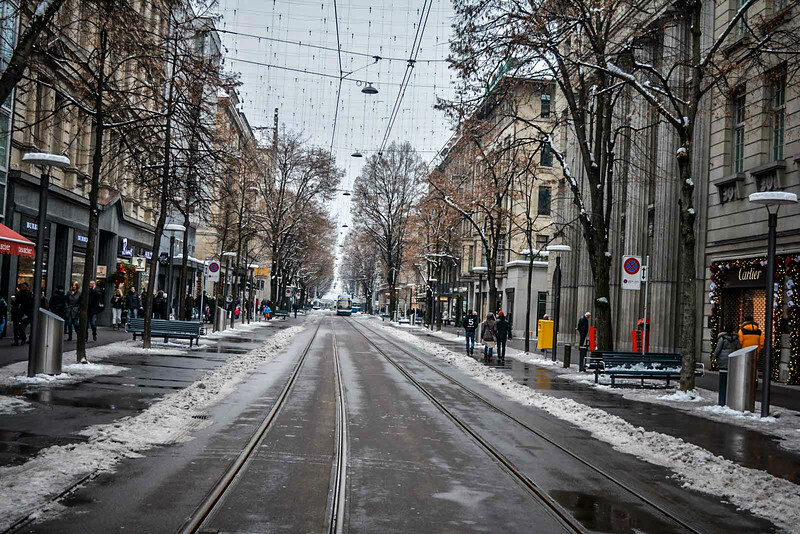 But don’t let any fatigue stop you from exploring Switzerland’s largest city because there are plenty of reasons to suggest that this may be the best part of the journey. Whether you are a lover of museums or enjoy cruising around the lake, there are a myriad of things to do in Zurich. 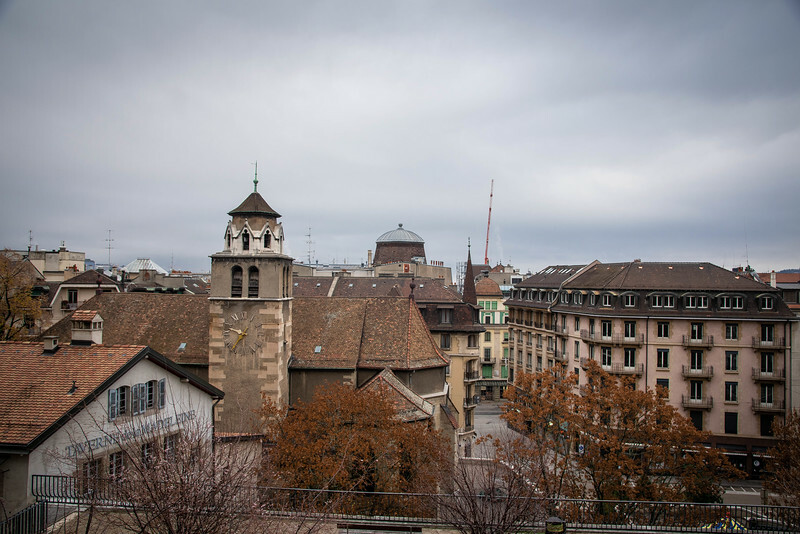 The iconic Grossmünster is a Romanesque-style church dating back to the 12th-century while the heartbeat of this city can be found along Bahnhofstrasse, home to one of the world’s most expensive and exclusive shopping avenues. 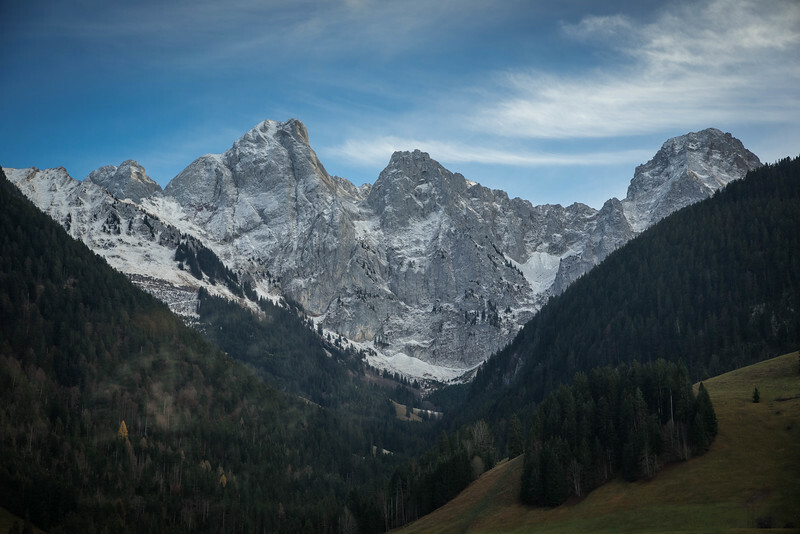 Switzerland is a breathtaking country of natural landscapes with plenty of urban areas scattered around the nation to add a little extra to the rural beauty that you cannot help but fall in love with. 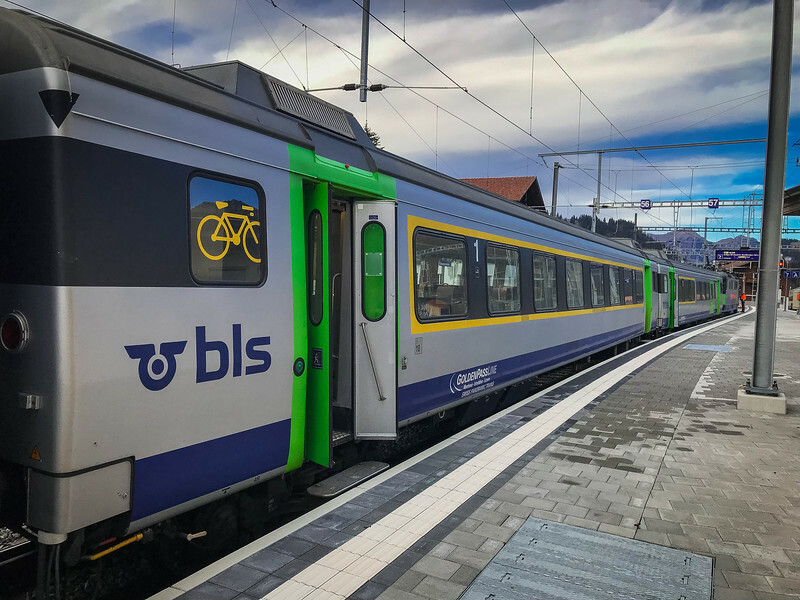 If you are looking to experience a little bit of everything that Switzerland has to offer, we strongly encourage you to consider taking the train route from Geneva to Zurich with a Eurail pass. 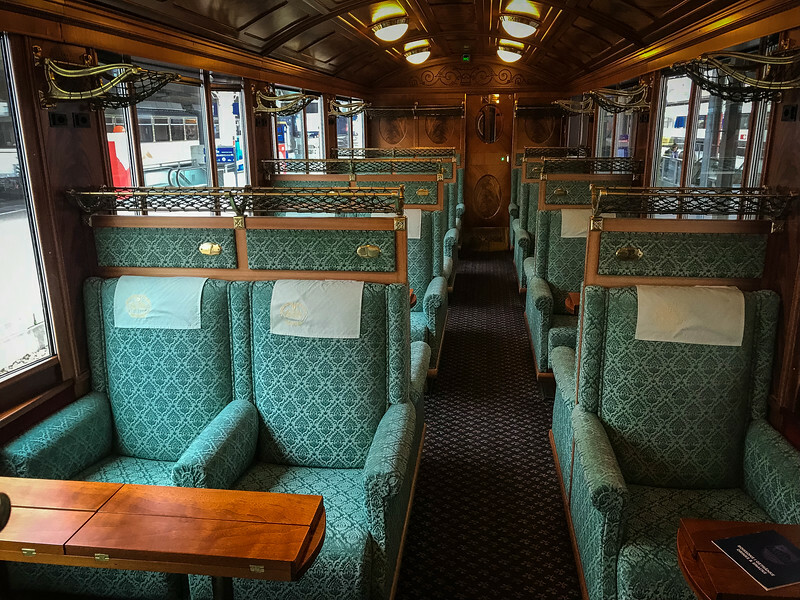 Whether you choose to do this all in one day (very ambitious but possible, though you will likely miss out on some experiences in the various towns we referenced) or across a number of days, this train journey is one that you will never forget. 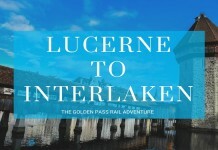 Why Lucerne to Interlaken by Train Is the Best Experience? Wow! Such beauty and so much fun! Man, I want to get over there one day!! Your images make it all the more inviting. There is nothing more beautiful to me than pasture land surrounded by towering mountains…the snow caps are like the cherry on top. Yes, the Golden Pass is beyond breathtaking!! Taking the train and admiring the beauty pass by is an experience we will never forget. Thanks so much for your feedback and kind comments, we really appreciate it. 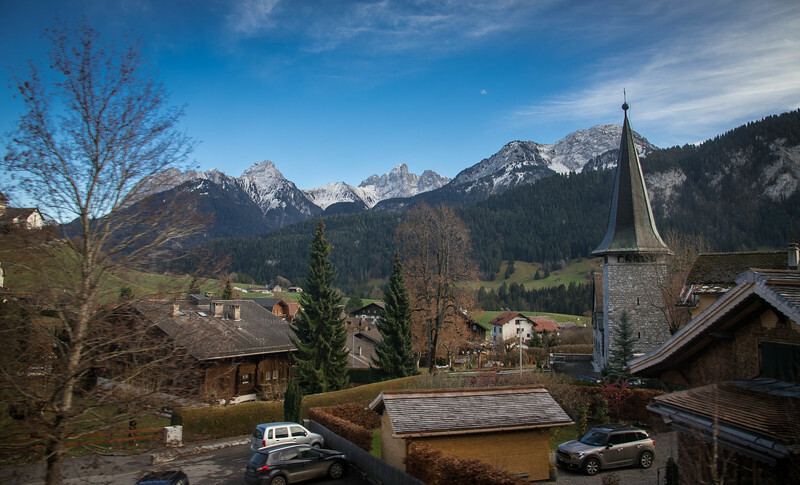 We are already looking forward to going back to Switzerland…it just has that effect on you! Your posts are so interesting and informative — I am planning to visit Switzerland in September! Using this for travel planning! You are too kind Sharon, thanks so much! It’s great to hear that you find our posts to be informative, that’s exactly what we are striving for. We just want to be able to share our own personal experiences and hopefully inspire folks to follow suit and do something similar…when you have a country like Switzerland though, it’s not difficult to make it seem appealing because there is so much beauty throughout! Hopefully you will have the opportunity to experience this for yourself in the near future. So engaging and incredible mate. You must have enjoyed the most eye-opening, adventurous, and stunning journey to Switzerland. 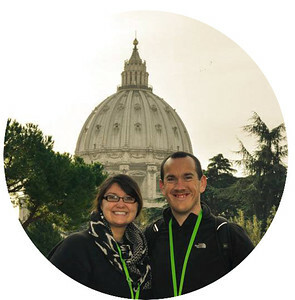 We will surely read this blog again before starting our new journey. Thanks so much Emily! Switzerland is an incredible country and we highly recommend taking this route between two iconic Swiss cities! Hope you guys enjoy when you are able to experience this. I can imagine how beautiful Switzerland, i have plant to visiting that country on august soon.